I began my journey with Plexus 5 months ago. 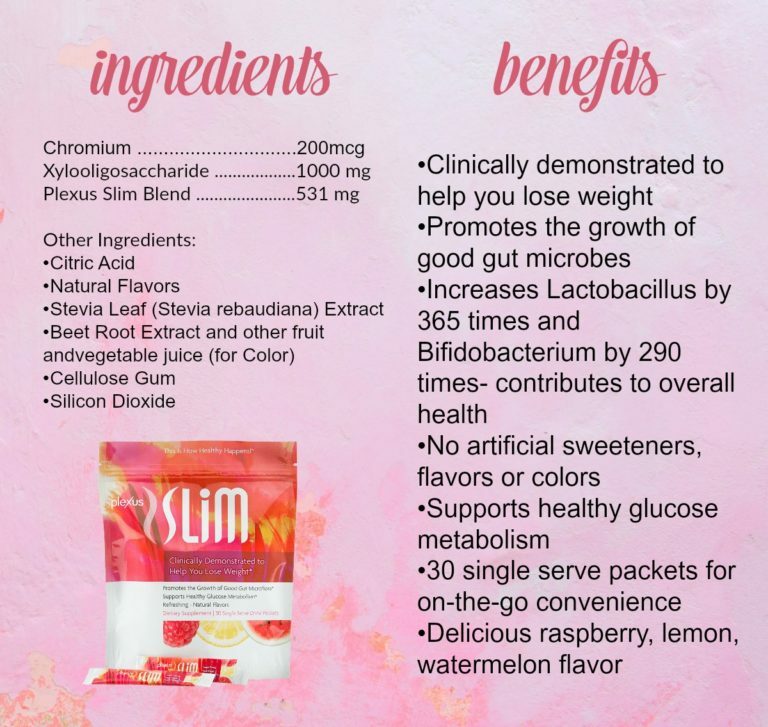 My cousin had recently started using the Pink Slim Drink, and shared it with me, because she knew I had recently changed my eating habits and was trying to create healthy habits. 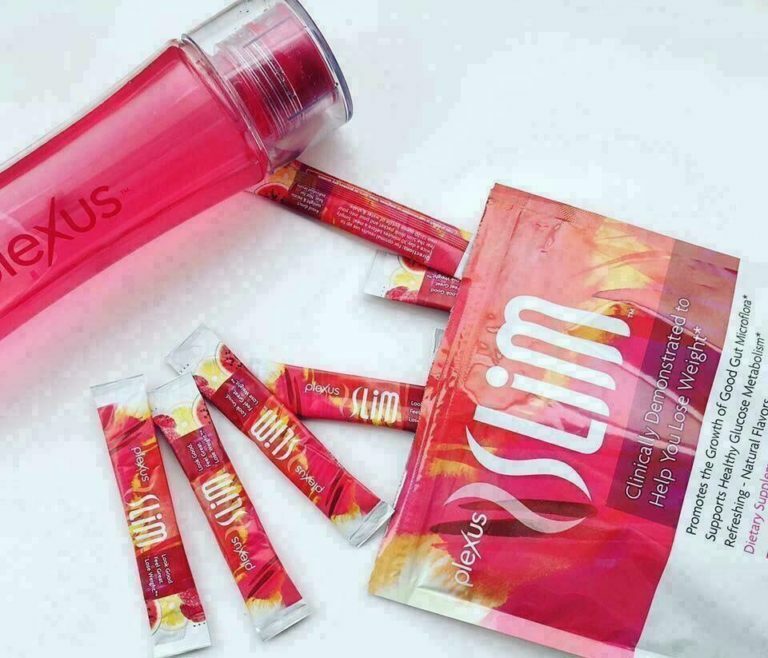 So let’s kick off with my 9 facts about Plexus Slim. Honestly, I bought it to support my cousin and the new business venture she had started. Who knew what a change it would make in my life. If you have read any of my blog posts before, you know that I had started the Keto lifestyle and was doing well on it. (I still do Keto and still love it!) Plexus fit right in with Keto, being old 2 net carbs. Although I had been doing Keto for while, I had plateaued, and was looking for a boost. PLEXUS was the answer! Once I added Plexus to my daily routine, I dropped 8 more pounds and 7 more inches. My energy has been through the roof, allowing me to keep up with my busy life, and still have energy left at the end of my day! 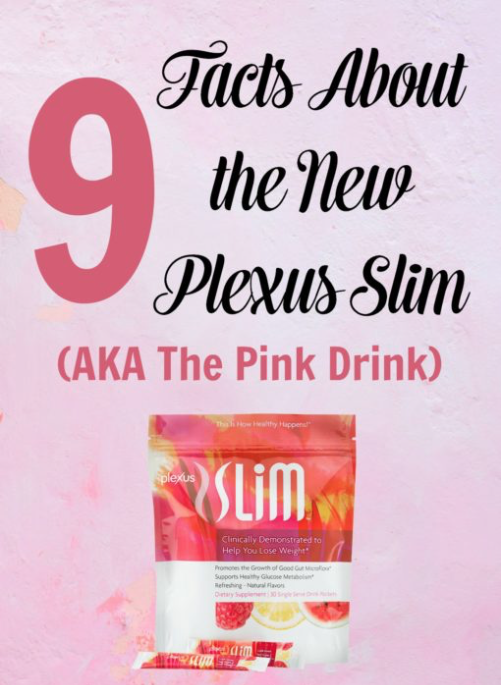 So, I wanted to share with you, 9 amazing facts about Plexus….they have 2 choices in the pink drink, this is all about the new one, called SLIM. I loved the old pink drink, but some thought it was a little sweet. This was easily remedied with stronger dilution or the addition of lemon or lime. However, the new taste is amazing—light, refreshing, healthy tasting. You will love it! The benefits of the old Slim are still here! Aids in healthy glucose metabolism (blood sugar balancing). Clinically proven to aid in weight loss+. Oh that mixability! 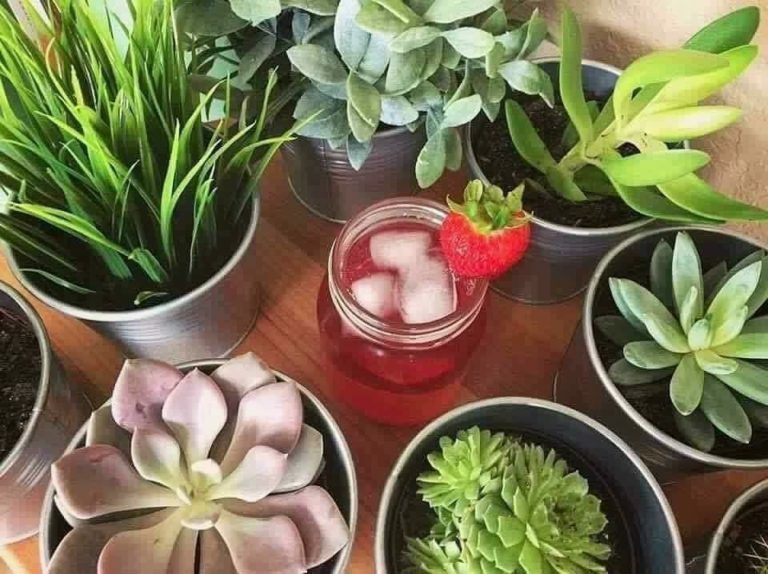 Shake-shake-shake in a glass of iced water or cold water bottle, and you have the perfect treat every day (that is making you healthier with every sip!). This prebiotic, XOS, is like “Miracle Grow” for the good bacteria in the gut. We want our good bacteria to grow in order to be healthy and maintain an appropriate weight! This patent-pending formula is like no other. 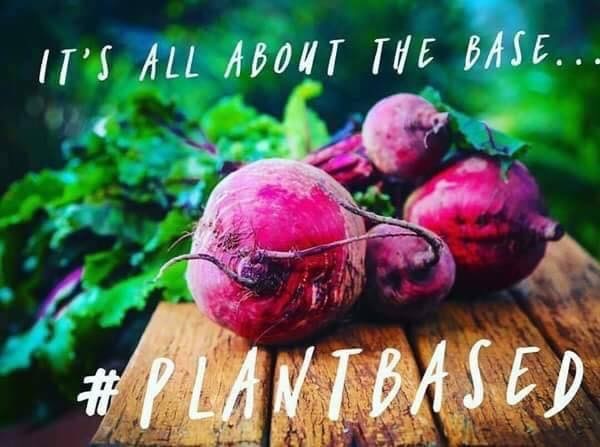 And not just a little…..the new prebiotic in our pink drink Increases the metabolism enhancing Akkermansia microbes by 257 times◊*. This good bacteria (akkermansia) activates our metabolism. Clinical studies (I am crazy about Plexus’ clinical studies!) showed that in addition to the metabolism-boosting increase of Akkermansia, the XOS in Slim increases Lactobacillus by 365 times and Bifidobacterium by 290 times. These levels contribute to overall health◊* and well being. In other words, more ingredients in our pink drink that make us feel uh-maze-ing! 9. It still makes us feel incredible! It’s not really an old Slim and a new Slim. It’s really an enhanced Slim. Same great results as before—with some new results thrown in. 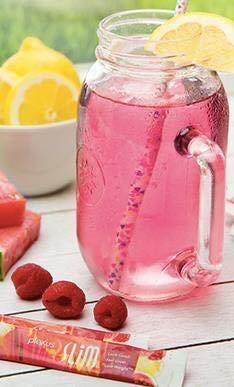 I couldn’t be more thrilled with my refreshing pink drink! Want to learn more about Plexus and how to get started? Use the form below to send me a message!